They did it in spectacular fashion, coming back after being down 10-6 after the first 2 days. 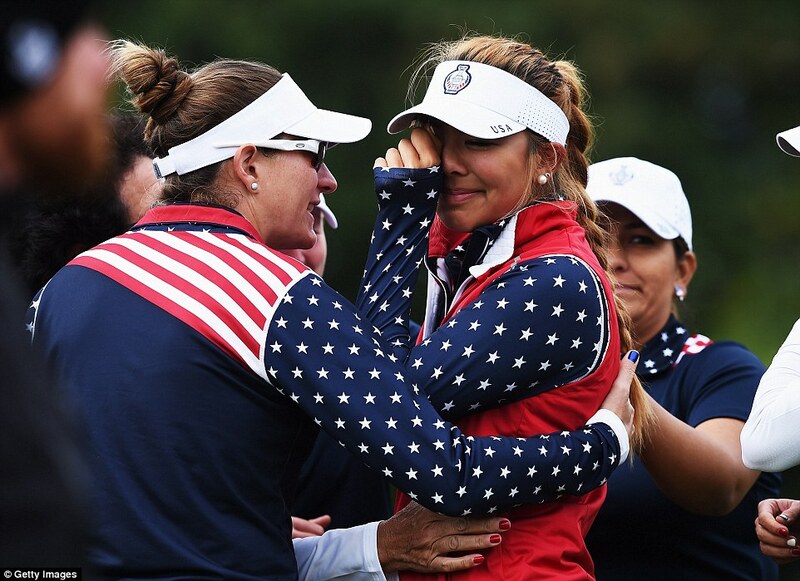 It was the biggest comeback in Solheim Cup history. The victory now gives the USA a 9 to 5 victory advantage in Solheim Team play. Alison Lee, after the completion of her Sunday morning fourball match. 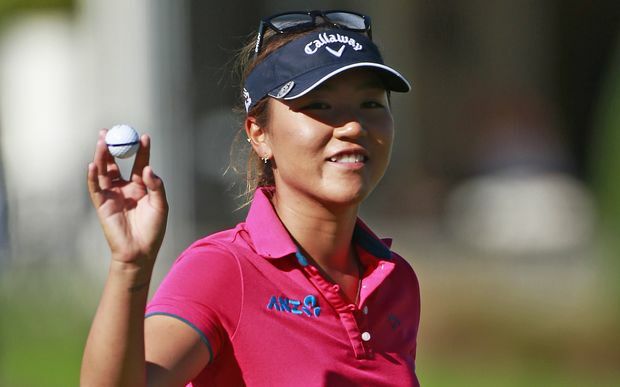 By now everyone has either seen, heard, or read about the Pettersen - Alison Lee incident. I am sure most have formed their opinions over what took place on the 17th green on Sunday morning. I want to say that I am overjoyed that this incident did not have any effect on the final outcome. As an American, of course I was rooting for my team to pull out the victory, but if it wasn't to be, I was hoping team Europe won by a margin bigger than 1 point. 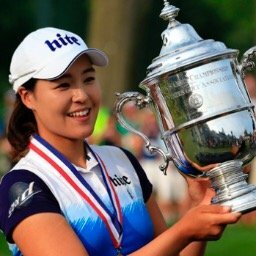 I have been doing this blog for a number of years now and I try to report interesting statistics about how the LPGA players are performing. Most of the time those statistics are positive, sometimes they are not. I always keep it to the golf and not about the players' personality. For the first time I am going to break that rule. 1- A few year's back commissioner Michael Whan announced a tournament (the Founders Cup), that would not have a purse. It was strictly a charitable event. Not everyone showed up to play for free, but most did. Almost all players from the USA, Asia, and Europe teed it up. It was for a good cause. Suzann was among the few who did not attend. It was certainly within her right. She could have quietly stayed away. Instead she was very vocal about not playing for free. 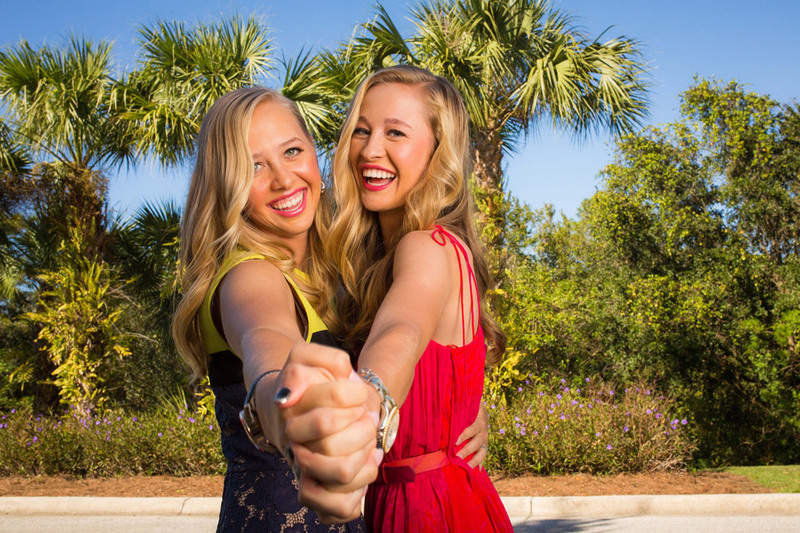 The Founders Cup is now one of the biggest events on the LPGA schedule and includes a large purse. Of course Suzann plays it now every year. 2- During the Sybase match play championship, players were asked not to leave if they were eliminated in round one. The LPGA had something going on the next day (I don't remember what). 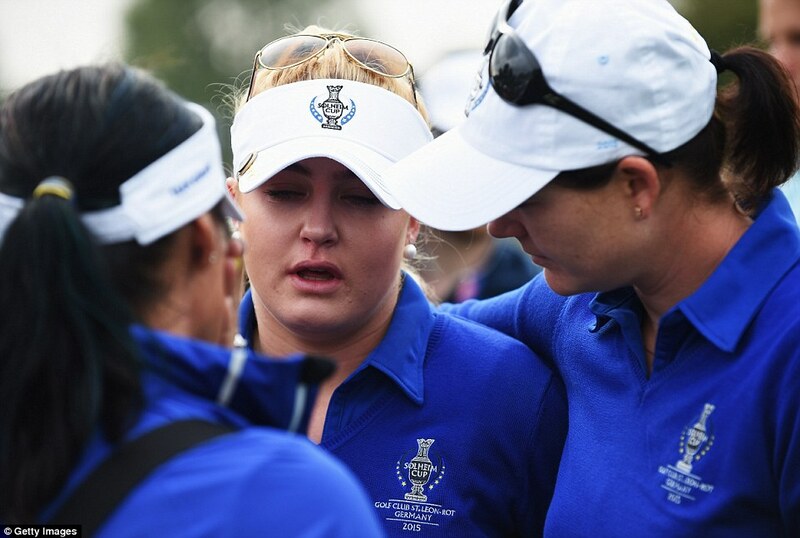 Natalie Gulbis and Suzann were the only players to leave. Natalie's grandparent died. Suzann just took off. 3- It is etiquette in golf that when you putt out, you wait for the player(s) your paired with to finish the hole before moving on. Suzann just takes off and is at the next tee. She did it repeatedly yesterday in her match with Angela Stanford. She has no respect whatsoever for her playing companions. These are just a few examples. I am sure that some of my readers will have more. In a way I am glad that this happened Sunday where it could be seen by everyone. People now will see, what myself, other avid fans that follow the game, the press, and the other players on the LPGA already know. In summing up, I would like to say that the 2015 Solheim Cup was a huge success for women's golf. We all got to see some incredible golf. It was very exciting TV, and we were on the edge of our seats right to the very end. Julie Inkster should be very proud of what her team accomplished. It will be remembered for a long long time. I will remember for a very long time how players such as Sandra Gal, Melissa Reid, and Caroline Masson lost with class and dignity. I hope that is what my readers will most remember about this tournament also. Hopefully the above statement was heartfelt, and was not posted because of pressure put on her by her sponsors (Nike for one). We are never to old to learn from our mistakes, and hopefully Suzann will learn from hers. Time will tell. well, as you mentioned Tony, some of us have been aware of the behavior of Suzann for some time. and it has been gettinng steadily worse. there is a line between being a fierce competitor and just being ignorant. most fans will forget this black mark, but not all. I see Suzann leaving for the LET in the next three years now. Suzann won't leave for the LET. Aside from the WBO and Evian, the tour has worst purses. Even the KLPGA pays more. If she wanted to leave the LPGA she could cash in on her blond hair, blue eyes and make more money playing on the JLPGA if it is not to late to apply. 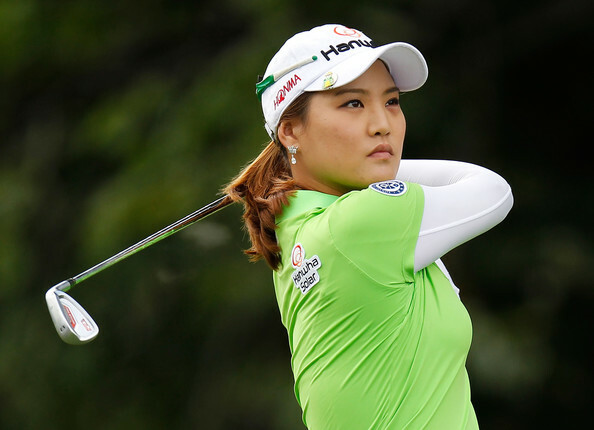 If she just wants to lay low for awhile she could play the Asian swing, skip the season ending CME play the Asian spring swing and start playing U.S. tournaments next Spring. Thank for the update. I did not know this much about Suzann Pettersen. Overall, I think the best performed were Thompson, Kerr, and Piller from the US, and Reid and Hull from Europe. Why was the rulebook ignored and Lee not given the opportunity to replace the ball as best she could and putt?